glittering in the glossy lips. they can grow in the void of your mind. 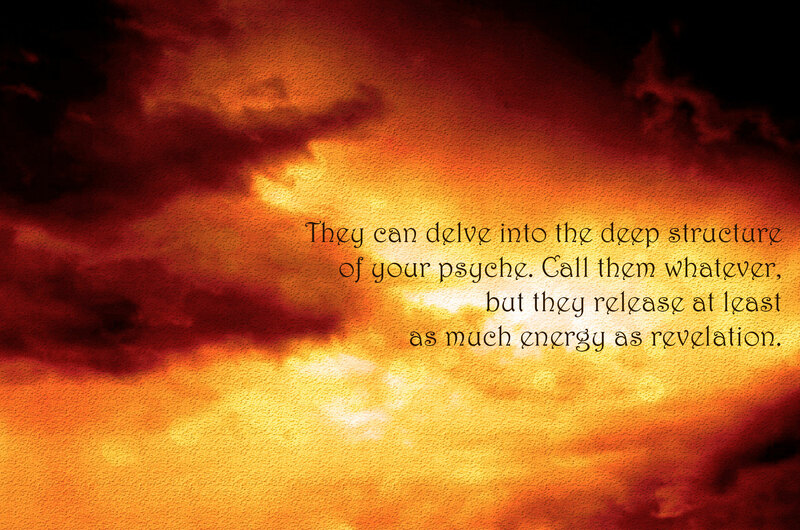 as much energy as revelation. of the mundane languages for good and all. Ali Znaidi (b.1977) lives in Redeyef, Tunisia. He is the author of several chapbooks, including Experimental Ruminations (Fowlpox Press, 2012), Moon’s Cloth Embroidered with Poems (Origami Poems Project, 2012), Bye, Donna Summer! (Fowlpox Press, 2014), and Taste of the Edge (Kind of a Hurricane Press, 2014). For more details you can visit his blog at aliznaidi.blogspot.com and follow him on Twitter @AliZnaidi.